Kickboards - Katz Design inc. Licensed to Speedo and TYR. Helping Olympians win gold and junior swimmers aspire to achieve gold. Patented swim training board. To date the only product which the two Titans of Swim, Speedo and TYR have both licensed concurrently. Rethinking this entire category, a dedicated design thrust was focused on the user experience optimizing ergonomics and the swimmer’s position in relationship to the training board. This included gripping means for both two handed and one handed training expercises. Forearm stabilization grooves give the swimmer support where needed allowing them to focus on training without expending energy unnecessarily. Lower hydro dynamic base grooves further provide stability for better tracking. 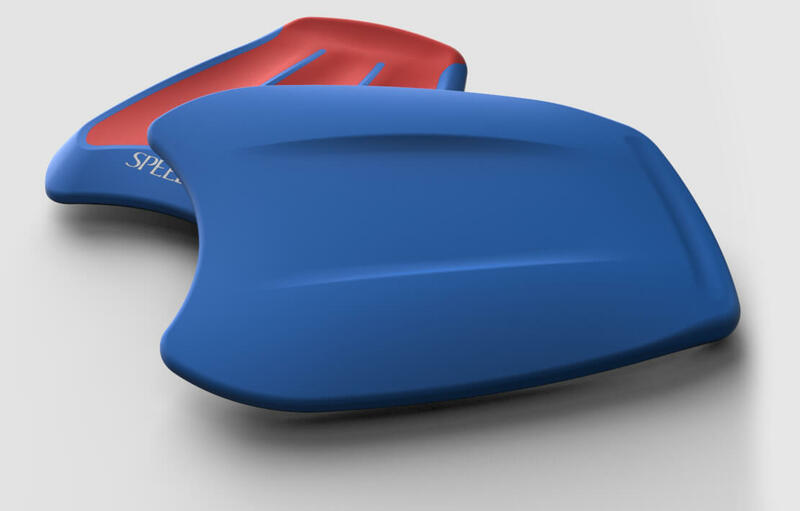 Double Density swim kickboard. 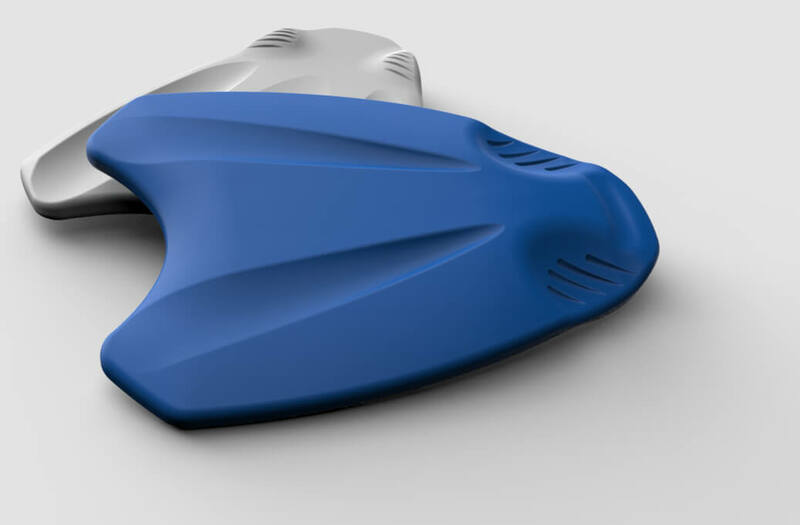 A new approach in kickboard design. 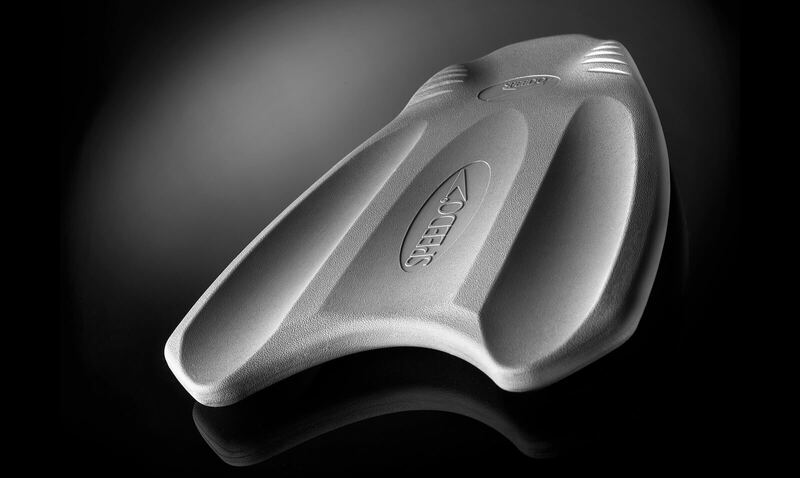 Higher density material provides structure while softer EVA provides a comfortable and soft user interface. Arm stabilization grooves further support the swimmer’s training position so the focus can be directed to the training exercises. Ergonomic hand positioning further enhance the user experience.